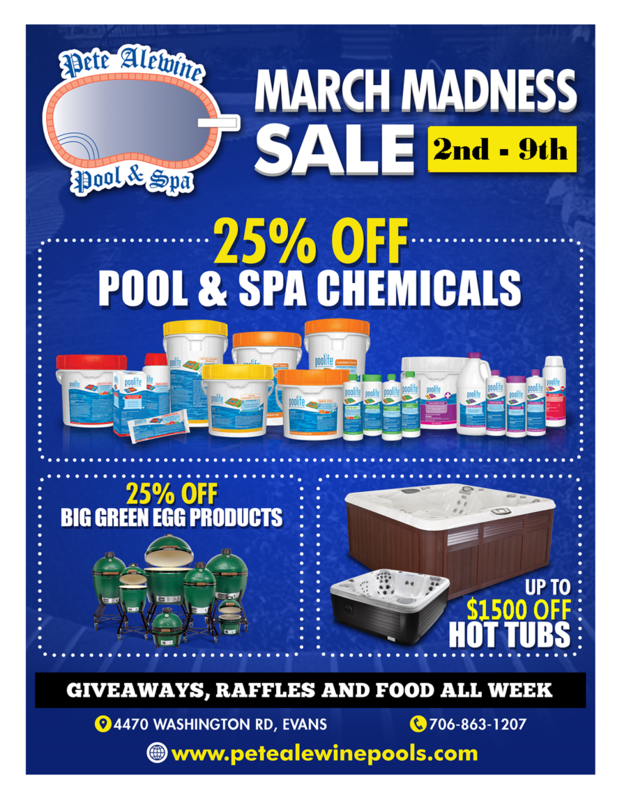 It’s our 2019 March Madness Sale! 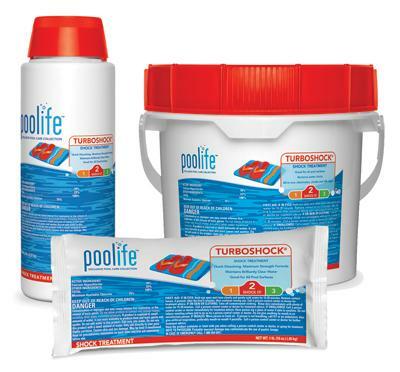 It’s that time again – 25% off all pool and spa chemicals to get you ready for swim season! 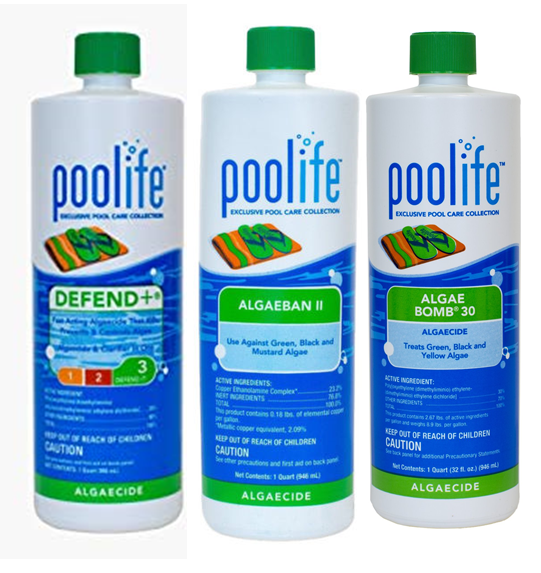 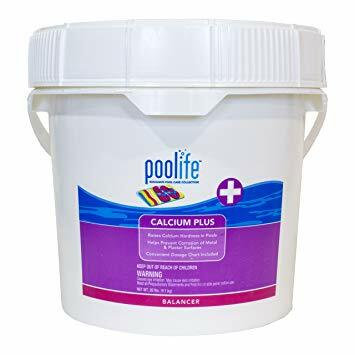 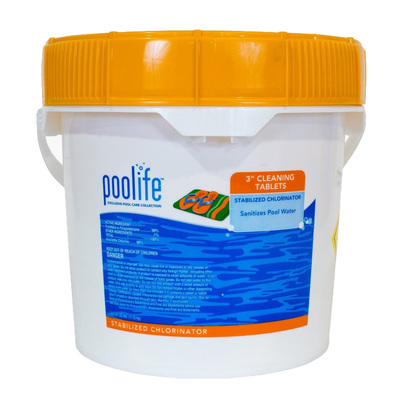 The poolife® brand offers an extensive range of algaecides that not only rid pool water of existing algae but prevent future algae blooms. 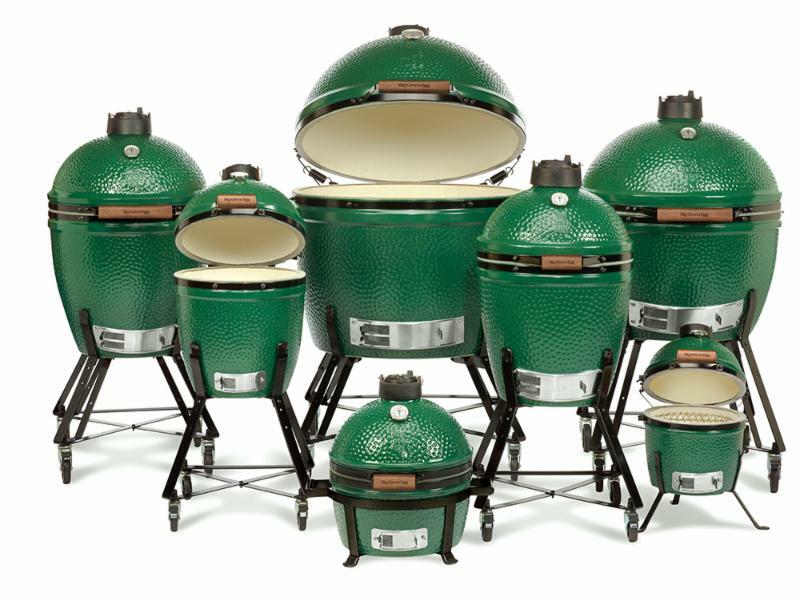 Up to a $50 Gift Certificate to Lanier’s Meat Market when you buy a new Egg or spend $200 or more on Eggcessories! 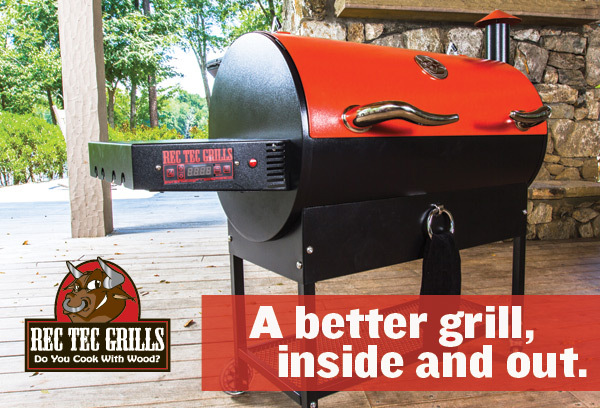 Up to a $50 Gift Certificate to Lanier’s Meat Market when you buy a new Rec Tec Pellet Grill!